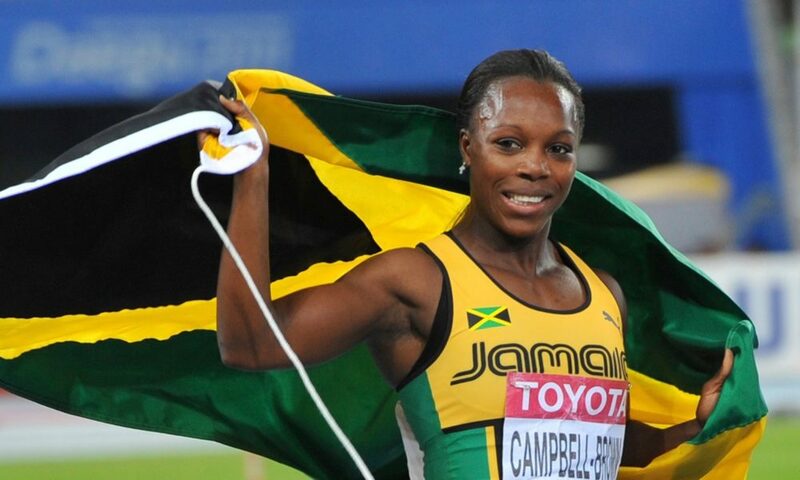 Home / Celebrities / Sportswomen / 8X Olympics Medalist Veronica Campbell-Brown Talks Fitness, Olympics & Much More! 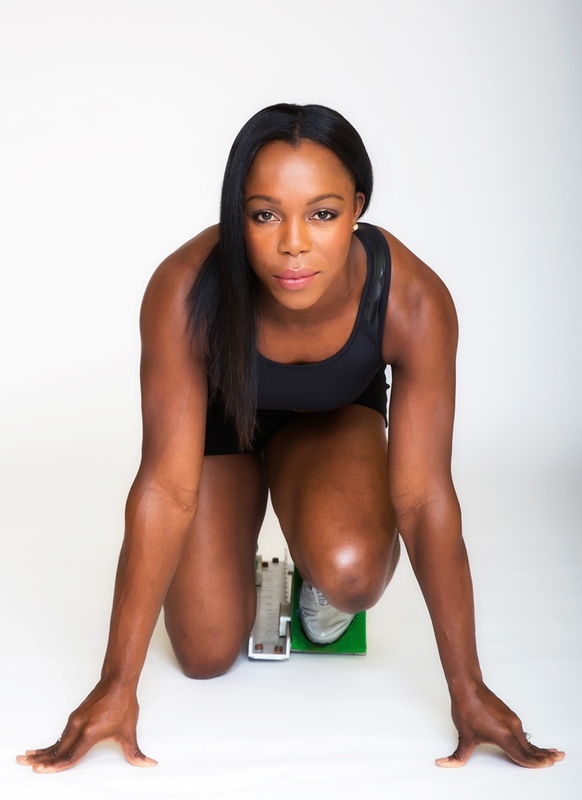 8X Olympics Medalist Veronica Campbell-Brown Talks Fitness, Olympics & Much More! Healthy eating is not only important for athletes to function and perform at an optimal level, it is also important for everyone to maintain a great lifestyle. As a result, I pay attention to what I consume daily and focus on feeding my body with the right nutrients. I make sure to get the proper serving of vegetable, protein, carbohydrate and also hydrate well throughout the day. You were appointed as a UNESCO Goodwill Ambassador in 2009. How were you able to give back to the society through this title? I am extremely humbled to be an UNESCO Sport Ambassador. My mandate it to promote gender equality in sports. I believe some progress has been made in this area, but we still have a far way to go before we reach equality. We have to keep working hard and try our best to show and convince society that women are as important and as deserving of respect and proper pay as our male counterparts and my intention is to continue bringing awareness to the situation every chance I get. Since my appointment, I have established the Veronica Campbell-Brown Foundation and one of our goals is to empower the next generation of young girls through educational assistance and mentorship so that they can be empowered to be their best self and impact society positively. You are the second woman in history to win two consecutive Olympic 200 m events, after Bärbel Wöckel of Germany at the 1976 and 1980 Olympics. How do you feel about creating an Olympic history and inspiring so many like you? I humbly say my career has been one of groundbreaking performances and the top of the list for me is joining Ms. Wockel in being the only ladies to win back-to-back Olympic 200m titles. I am so grateful for the path my career has taken and I am humbled that my accomplishments have inspired many people. I feel joy in inspiring others to go after their dreams, as we are all placed on earth to motivate and inspire others. Knowing that God created me to be a successful track athlete, has been my greatest motivator in allowing me to have a successful career. I embraced my talent, worked hard, stayed focused and persevered and today I have a lot to give thanks for. God has also blessed me with some very supportive people who have been a part of my life over the years; they truly have my best interest at heart.